2) Tensei Blue AV 65g s-flex. Will play 45.5" in the TS2 and is essentially new. Titleist Tip $80/shipped. 4) Taylormade M3 440 Tour 9* head. Weight is 201g and has 3g of hot melt added to deaden the sound neutrally placed. Head is in very good condition as the pictures show. M4 headcover will be included. SOLD/shipped. 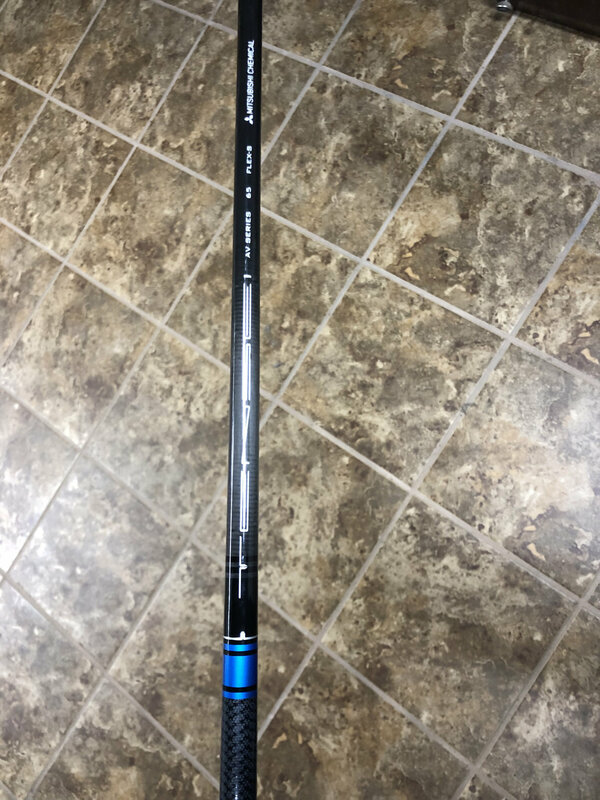 3) HZRDUS Smoke 60g 6.5-flex. Will also play 45.5" in the TS2 and this one still even has the factory sticker on it. Titleist Tip $SOLD/shipped. If you have any questions or if I am off on pricing DM me and let's get this stuff moved!